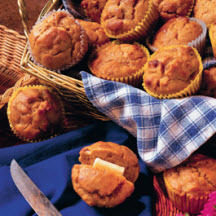 CooksRecipes has quality, kitchen-tested recipes for muffins made with vegetables, such as carrots, sweet potatoes and zucchini, that you can count on for successful deliciousness. 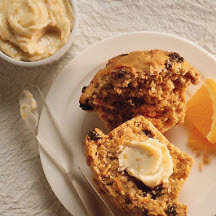 Apples and raisins combined with the sweetness of yams and walnuts create a moist muffin that will become one of your favorites. 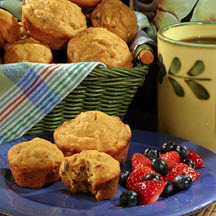 These delicious, nutritious sweet potato and banana muffins are terrific for breakfast, brunch, or as an afternoon snack.